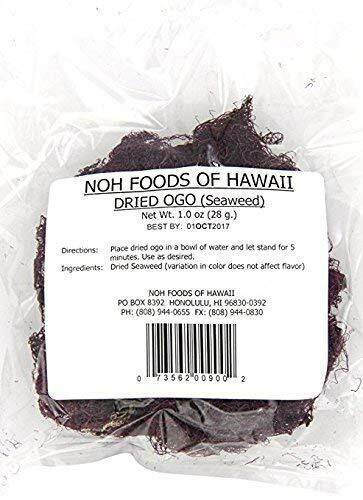 Real Hawaiian Ogo (Purple Seaweed) that we dry ourselves, no spoilage, no waste, ready to rehydrate for making great Poke or garnish. 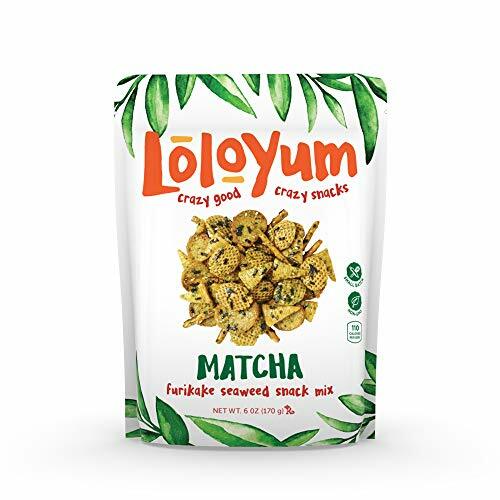 LoloYum furikake seaweed snack mix is a delicious Hawaiian inspired snack mix that provides a unique blend of sweet and savory flavor, combined with crunchy goodness of different shapes and textures. 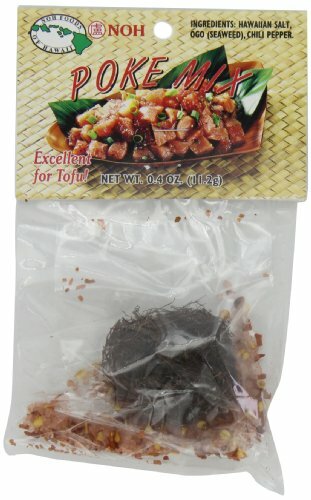 Seasoned with premium seaweed and yummy seasoning, this snack will leave you wanting more. For a delicate taste that's the perfect balance of sweet and earthy, we've added matcha. This finely milled green tea powder that has been used in Japanese tea ceremonies since the 12th century. A uniquely Hawaiian inspired gourmet treat. Make your next popcorn night something special. 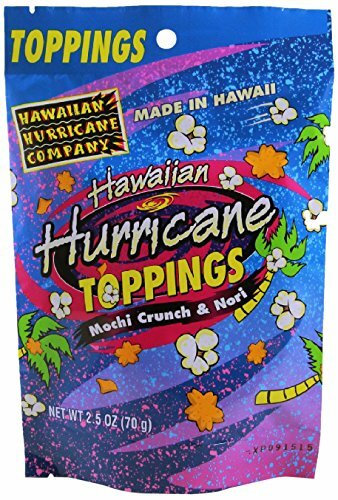 After you've popped a bowl of your favorite popcorn add our Hawaiian hurricane topping, a famous blend of rice crackers, nori (seasoned seaweeds with toasted sesame seeds) and a buttery topping. You've got a real Hawaiian treat. Cleanse and nourish with a moisturizing lather that leaves skin feeling hydrated, refreshed and renewed. 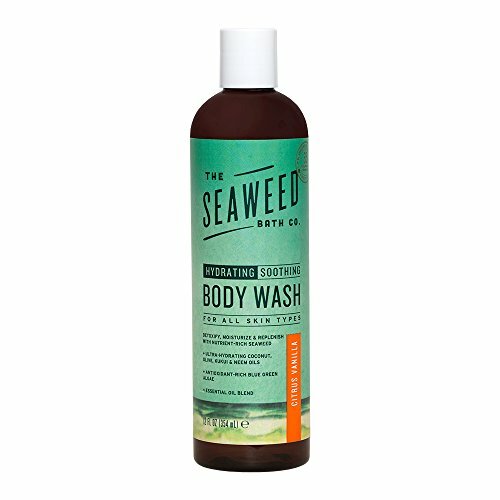 The Seaweed Bath Co. Hydrating Soothing Body Wash helps to restore and soften skin with a unique formula of nutrient-rich bladderwrack seaweed extract with antioxidant-rich blue green algae and ultra-hydrating coconut, neem, kukui and olive oils. This versatile daily body wash also can be used as a shaving gel or bubble bath or can be combined with our Hydrating Seaweed Bath to create a hydrating body scrub. Made with natural and high quality ingredients, The Seaweed Bath Co. Hydrating Soothing Body Wash is free of sulfates, parabens, and gluten and is vegan, cruelty-free (not tested on animals) and Leaping Bunny Certified. 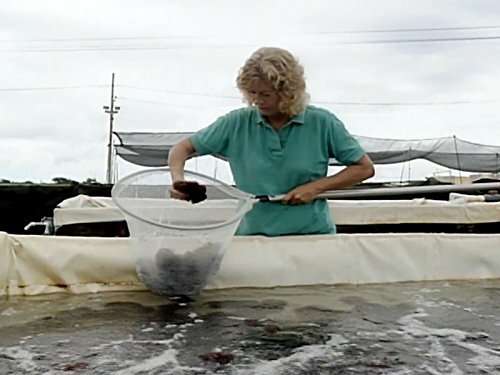 The bottle is made from 100% post-consumer recycled plastic and is fully recyclable. 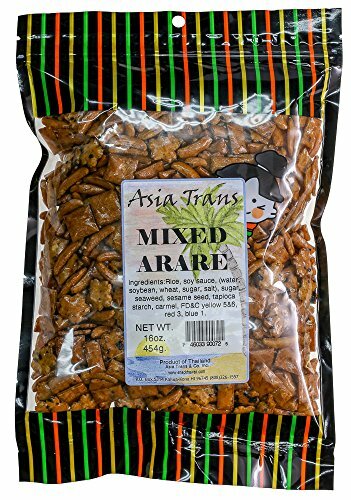 Premium Mixed Arare Rice Crackers are crunchy and just a little salty. Asian mochi crunch comes in a variety of shapes and flavors. Hawaiians love to add arare to popcorn. Asia Trans & Company brand from Hawaii, USA. 16 Ounce bag. This red pepper mix is created with our fine blend of seven spices, including carefully selected Chinese red chili pepper and other spices along with tasty green laver powder. 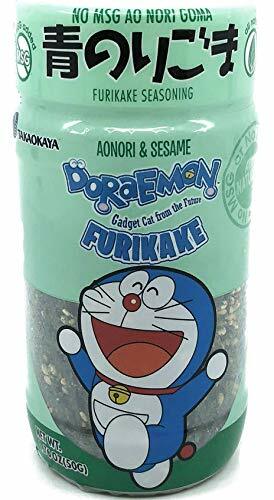 It’s a popular Japanese spice blend with seven different spices that complement each other and create aromatic flavors.